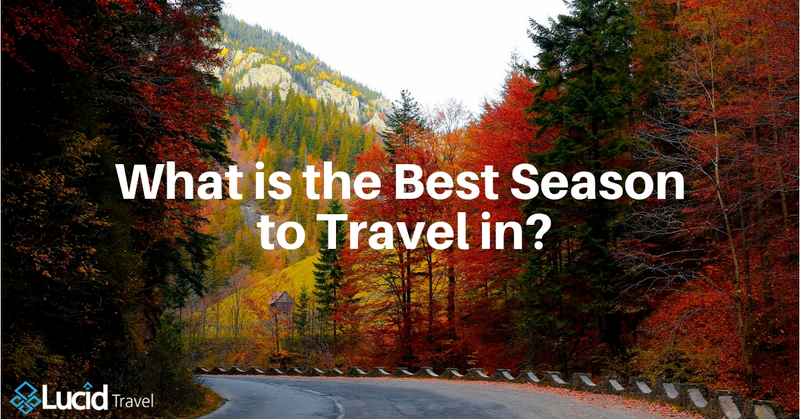 What is the Best Season to Travel in? What is the best season to travel in? And no, I don’t mean summer or winter and everything in between. In travel lingo, there are three different seasons of travel: Peak Season, Shoulder Season, and Off Season. These travel seasons do however correlate with the natural seasons (as long as you’re in the Northern Hemisphere, of course. Otherwise, it is the opposite). Peak Season is June-August, Off Season is November-March, and the Shoulder Seasons are April-May and September-October. This makes sense, since most people have more time available in the summer to travel, and are likely to find better weather. But traveling in Peak Season can mean higher prices and more crowded destinations. Good luck getting to the front of that line or finding a secluded spot on that beach! Or maybe that’s worth it in comparison to the cold, rainy weather of the Off Season where you might be forced to save money since the attractions could be closed down. So how do you decide what’s the best season to travel? 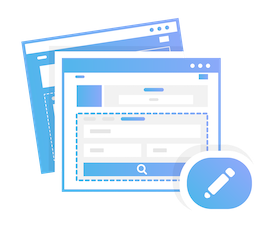 First, and most importantly, is to find a time frame that fits into your schedule and budget. Next it would be wise to research the climate of the place you’re going to to make sure you won’t get swept away by a monsoon or parched by dry heat. Look to see if there’s any cultural festivals going on that you might be interested in seeing, or what time of year other people who’ve been there before recommend. There’s countless factors to help you decide where and when you want to travel, and luckily the world is a big enough place for you to find the perfect match.